Everyone has a version of their favorite chocolate chip cookie, whether it be soft or crisp, thick or thin, loaded with a lot of chocolate or barely chocolaty at all. I don’t often call something “perfect” because it’s subjective. Even my husband, who loved these, doesn’t describe them as perfect. 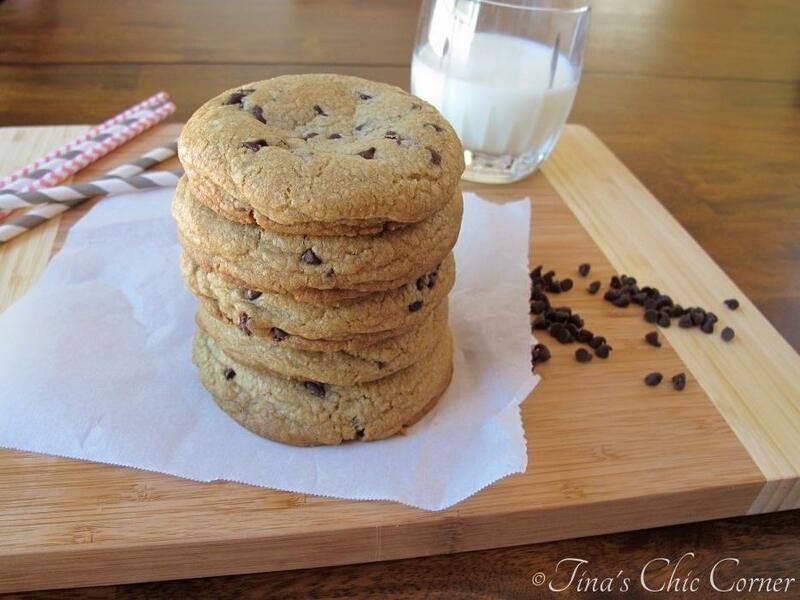 However, take a look at these ginormous, soft, and thick cookies filled with miniature chocolate chips. It’s hard to argue that these are not perfect. If you’re familiar with the restaurant chain, Panera Bread, these cookies are an awesome copycat to their Chocolate Chipper Cookie. Talking about them isn’t going to convince you that these are best chocolate chip cookies ever, you should probably just make them and prove it for yourself. 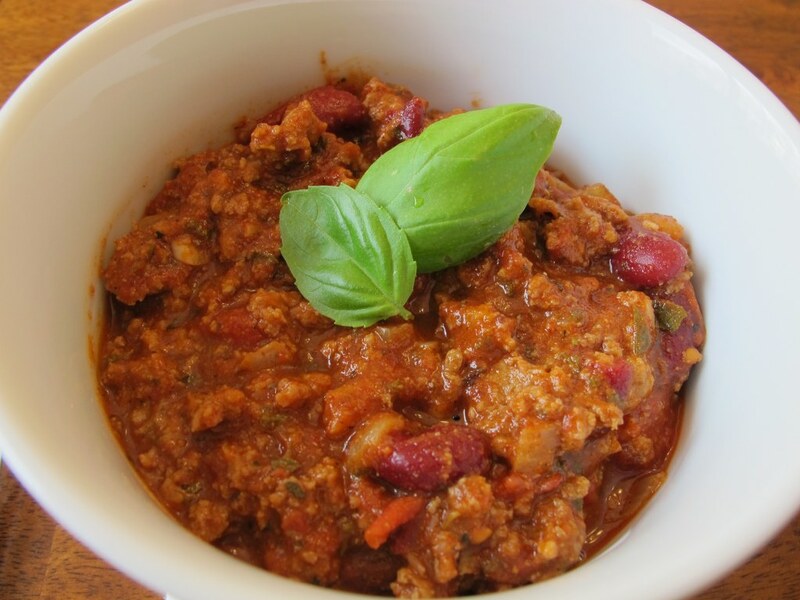 This recipe has been updated so check out the new and improved set of directions here! Stir in the miniature chocolate chips until evenly distributed. Using a 1/4 measuring cup, scoop out dough, form into a ball, then slightly flatten with the bottom of the measuring cup. Four cookies per tray. Bake them in the preheated oven for 15 minutes. Store in an air tight container at room temperature or freeze them in a freezer friendly bag. Oh man, where do I start? I must have written and re-written this post 50 times. (My husband the editor is probably getting tired of looking at it.) My mom and my sisters have been begging me to post this recipe because they have been anxious to make these cookies for themselves ever since they tried them at our Lake George family vacation. You may have noticed this recipe calls for more ingredients than many standard issue chocolate chip cookie recipes, like shortening and cornstarch. While this recipe is super duper simple to make, some of you may not have shortening or cornstarch handy. If not, we all have to go to the grocery store at some point, add what’s missing to your list. They are inexpensive. Once you’ve made these cookies, you’ll be glad to have them handy in your pantry to make another batch of them. 🙂 Plus, it’s good to try something new and I’m certainly glad I did because these cookies are a winner! So why did I add shortening in this recipe? It brings some fat to the party. It melts slower than butter and may help prevent them from spreading and turning it into a greasy disk, which means you may actually get the thick cookie you wanted in the first place. Make sure the butter is room temperature. A trick to bringing cold butter to room temperature quickly is to pop it in the microwave for 15-30 seconds, just enough to take the chill out. Avoid producing any liquid butter because the process of creaming it with the sugar can be affected by that. I like the butter and shortening amounts used in this recipe because I was happy with the texture of the outcome (go figure). White sugar makes a crispier cookie than brown sugar. Brown sugar, whether it be dark or light, is a mixture of white sugar and molasses and creates a softer and chewier cookie. This recipe uses more brown sugar than white sugar so that’s one of the reasons why these cookies come out soft and chewy. Ah, the infamous cornstarch! Some bakers swear by using it. 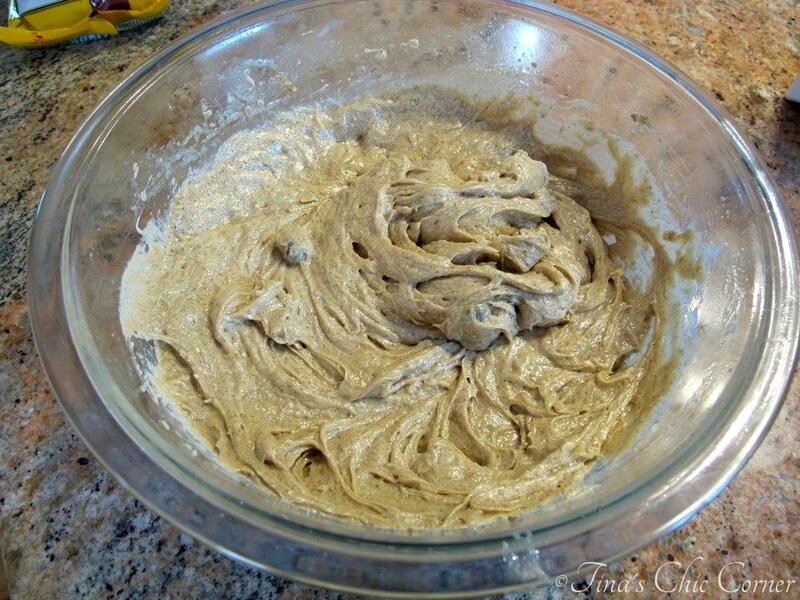 It can help to make a cookie chewy and thick. My husband thinks that it doesn’t do anything that the right amount of flour didn’t already do for you. He says he prefers using fewer ingredients where possible. I have not tried this recipe excluding cornstarch so all I can say at this time is that it didn’t hurt. If you are a regular here, you know measuring flour is a pet peeve of mine. The correct method to measuring flour is by using a spoon to loosely pile the flour into the measuring cup and then leveling it off with a butter knife. Keep in mind that the weather can also affect the amount of flour you need. If you need a little more or less flour the goal is cookie dough that seems relatively dry and stiff and barely sticky at all. At the same time, the dough should NOT look crumbly. For more tips on how to measure flour correctly, check out Baking 101 and Baking Cookies 101. I use a 1/4 cup measuring cup to scope each monster sized cookie. I form the dough in the shape of a ball and then very slightly flatten the top. 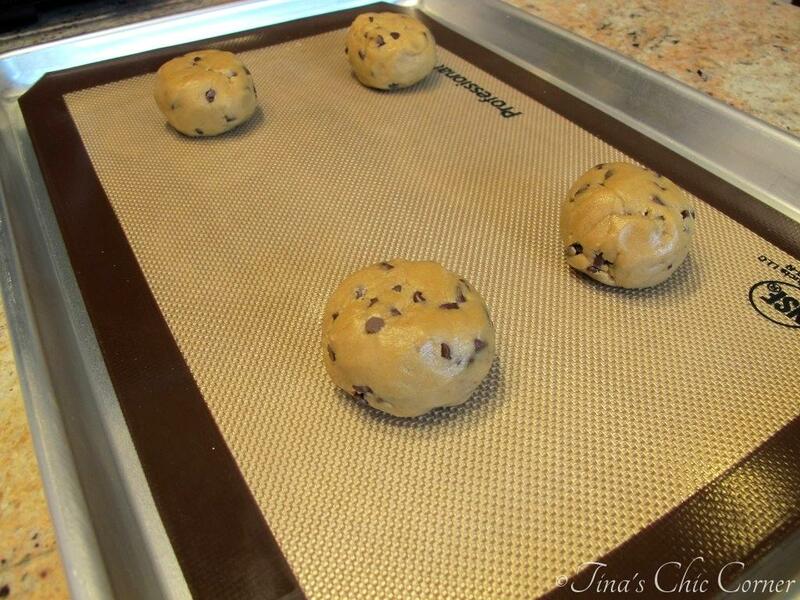 I find that shaping the dough using this method makes the cookies come out looking pretty. Finally, they are ready! Was it worth buying a couple of extra ingredients? Was it worth patiently waiting and rearranging my life to give the dough time to chill? Heck yes! It gets better. I love this picture. Can you tell how soft and chewy these are? Oh so yummy! I love using mini chocolate chips. They are adorable. I guess most things in miniature size are adorable. Don’t let their size fool you because these cookies are loaded with chocolate it’s just in smaller bits. I tend to shop for recipes by looking at pictures. Are you sold yet? My cookie pile is getting taller! Oh yea, more cookies for me. 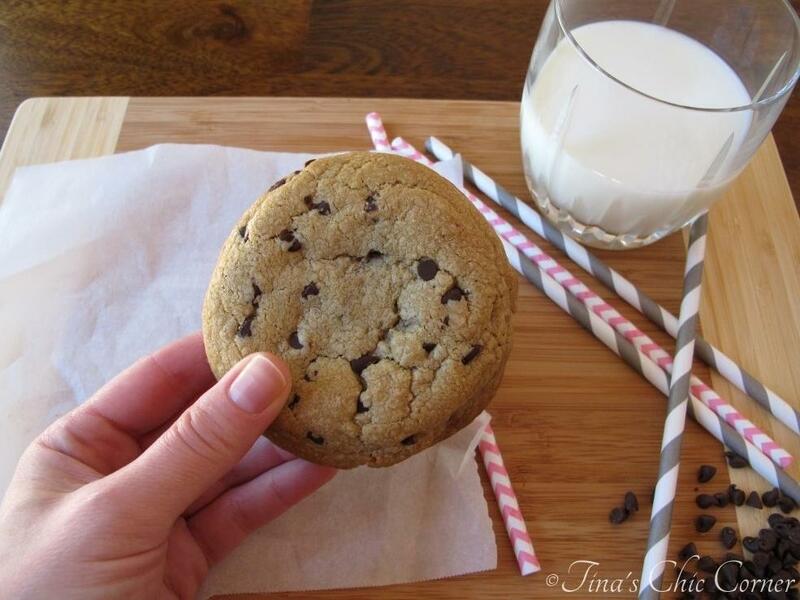 Although since each cookie is so huge, one cookie is enough to satisfy almost any sized cookie craving. These cookies are addicting because they are so delicious. I really can’t explain it. Even when I asked my family why they loved it they simply said “because it tastes awesome!” Lol. There you go. Not only do these cookies taste perfect, they also look perfect. They look like I just picked them up from a bakery (but I didn’t have to spend big bucks to get them). Note to self: I must make these cookie again ASAP! Thanks to the Lake George trip, we have no more and I miss them. In fact I think my sister was almost in tears when she learned they were gone. My mom, three sisters, and I are already brainstorming on what variations we can make out of this recipe! How far did you read before realizing you must make this recipe? 😉 My family are like vultures around these cookies and I know exactly why. Note: Not a paid advertisement for Panera Bread, King Arthur Flour, or Oxo. I’m just sharing my opinion. Unintentionally, I’ve started a “perfect” series. They are my idea of the best of the best! 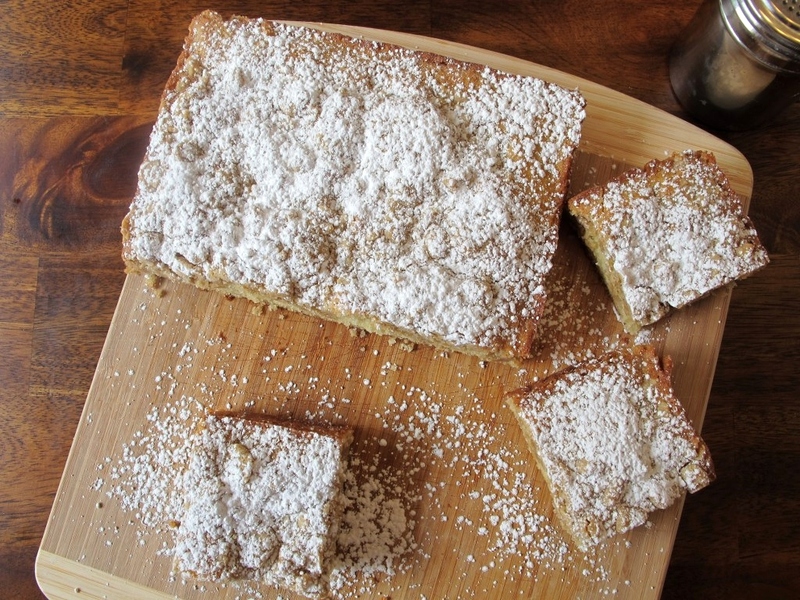 Meet the Perfect Crumb Cake. 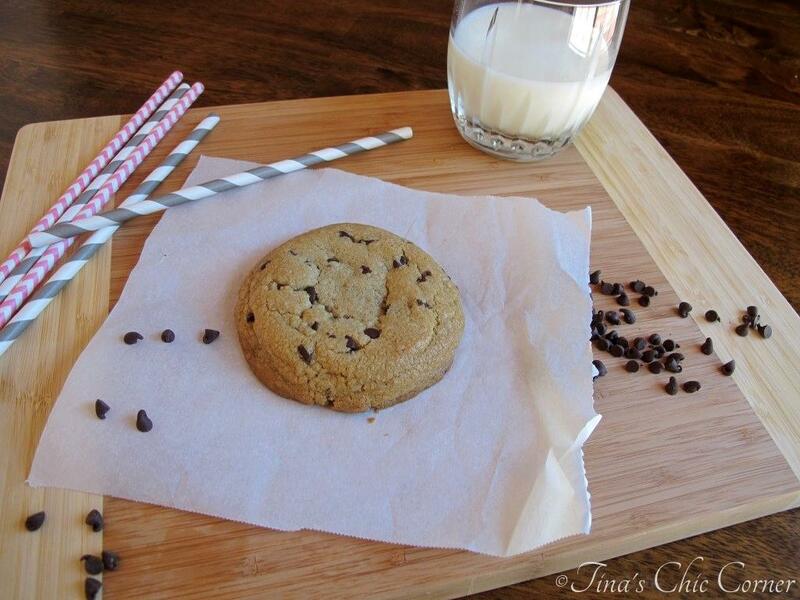 Those are nice looking chocolate chip cookies! I love when they stay thick! As the sister who almost shed a tear when I found out all these cookies were gone, I had to comment here and say how INCREDIBLY DELICIOUS these cookies are!!! 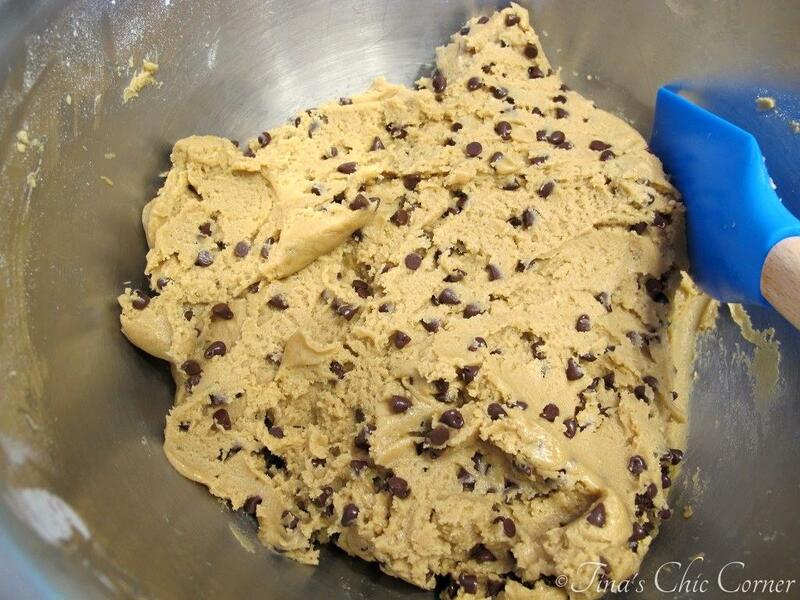 I need to go buy shortening and mini chocolate chips today so I can make them ASAP!! My mouth is watering just thinking about these cookies:) I’d give these cookies 10 out of 5 stars;) BEST chocolate chip cookies EVER!!!!! Oh, my. These do look absolutely perfect. The photos are gorgeous! Pinned it! 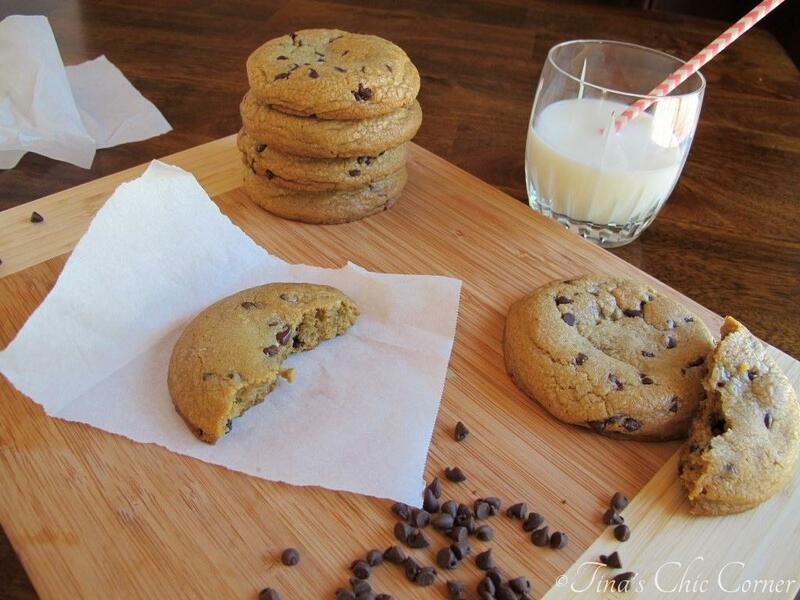 These cookies do look mighty perfect! They look so thick and yummy, just the way I love them! I always make giant cookies when I make cookies. These do look pretty perfect! mmm. 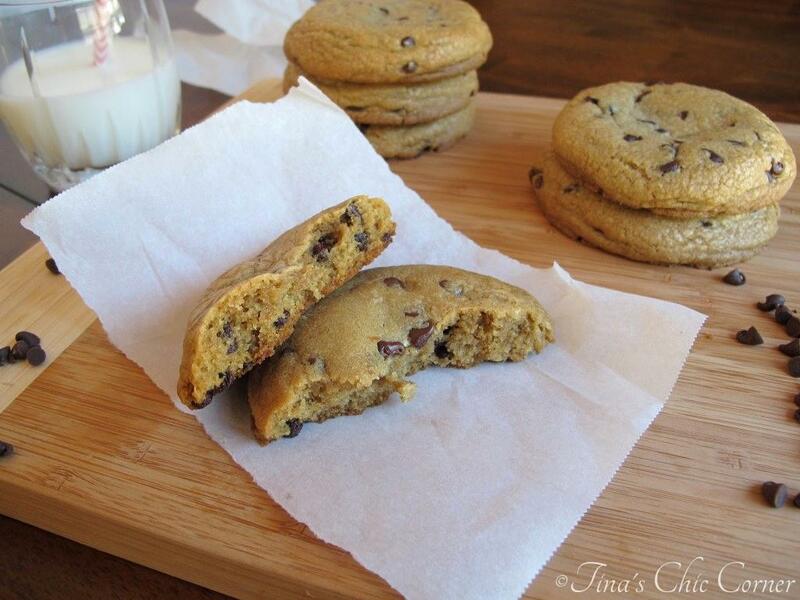 these cookies look so chewy and perfect! I love Panera Bread’s chocolate chippers. 🙂 I find them a tad too sweet, but the great thing about homemade is that you can completely change the sweetness to however you like it. These cookies look fabulous; I think I’m going to have to try them, soon! 😀 Pinning! Lucky for me, I already have all of those ingredients in my pantry. In fact, Justin came across my cornstarch (he was bored) and asked why in the world do I have this in the cupboard?! But then he remembers I have to have everything that pertains to baking/cooking. You never know when you’re going to need it, right? Besides, I’m that kind of person that starts putting the recipe together before I even read it thoroughly. (I’m bad! Impatient, maybe.) Even though I preach to every one else to always read the whole entire recipe before starting…oh well. Lol! Thanks so much for pinning Gloria! I’m betting your boys would eat them before the milkman got to them. 😉 I never heard of baking with cornstarch until I got addicted to pinterest …so I’m kinda with Justin on this one. 🙂 Thank goodness for pinterest…I don’t know how I’ve survived without this fab recipe. Hi Tina! I agree…those straws are way fun! And these cookies look amazing. I’ve never tried shortening before…but now I’m eager to pull out the tub the next time I get a hankering for the classic chocolate chip! I believe I have all of these ingredients! I just might have to make these lovely monster cookies soon. 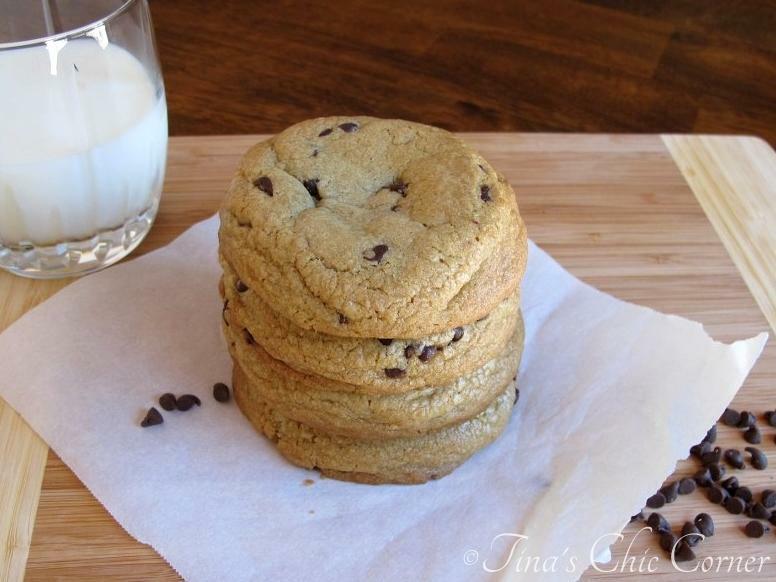 I love my cookies to me perfectly chewy and thick, and these are just that!! Congrats on the feature at Simply Gloria. These cookies do look perfectly yummy. Pinned and new follower. Thank you so much Wanda Ann! I love Gloria’s Show Stopper Saturday…so many awesome bloggers and ideas in one spot. I appreciate you stopping by and hope to see you here again. 🙂 Let me know if you make these cookies. My family is crazy over them so I’m sure you’ll love them too. Can regular size chocolate chips be used? I have tons of them in my pantry. And thank you soo much for sharing this recipe! My husband and I were just discussing the fact that I’ve never been able to make soft choc chip cookies so I’m extrememy excited!!! Absolutely! 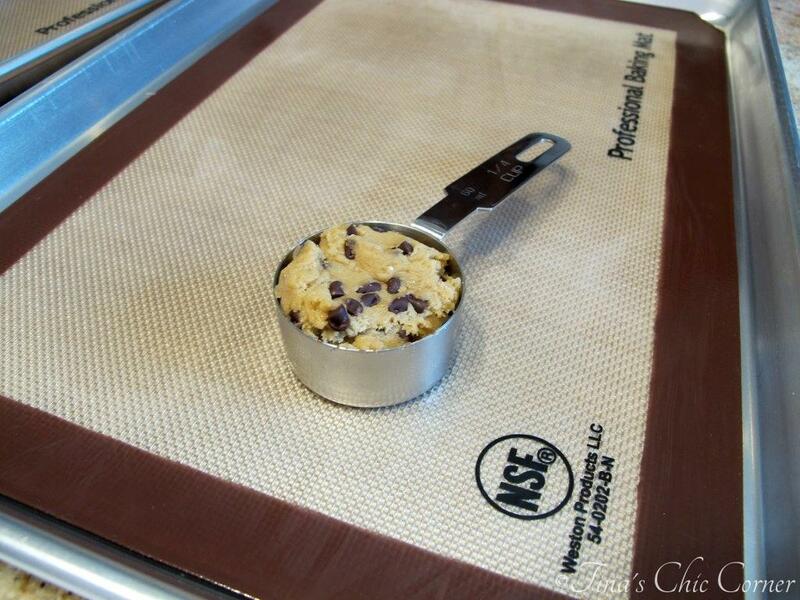 Regular size chocolate chips will be just as perfect. 🙂 In fact, I’ll be making this recipe again soon to hand out to family and friends and I was thinking about using holiday colored M&Ms. 🙂 Let me know how you make out. yikes the dough is chilling but I think I put too much flour in them! I am a newbie and followed the directions to a T, the dough was really stiff and somewhat crumbly. RATS, I’ll let you know what happens after the chill period and baking. I had the same issue with the dough being crumbly. It seems like no one in the comments has actually made the cookies and so I’m wondering how theirs came out. The cookies did not spread out and look like yours in the pictures. This was such a disappointment! Cookies are dense send crumbly. Not soft at all. I checked and rechecked recipe as I went. Will use my old tried and true recipe from now on. This was a disappointment for me also! My cookies were dry and tasteless despite all of the butter and sugar. The dough was course and crumbly. I think there’s just way too much flour. I so wish I’d read the comments before attempting. Never again. the measuring cup and then level it off with a butter knife? That’s how I measure my flour. Next time I make these cookies I’ll include the weight to help make sure my readers are using the correct amount of flour. I made these chocolate chip cookies for the super bowl party and it was a crowd favorite! 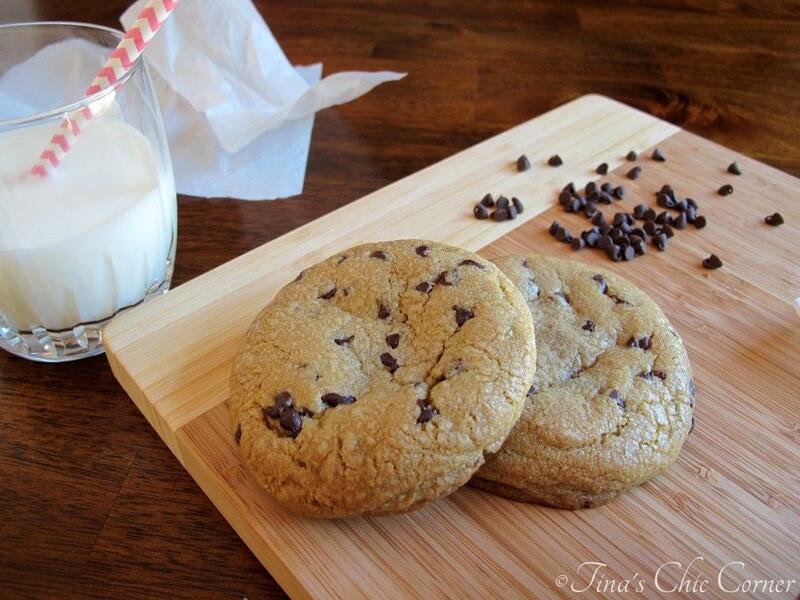 Thanks for sharing recipe, Tina!